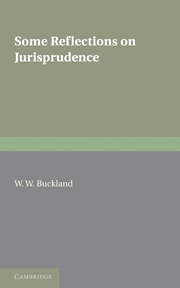 The third edition of Jurisprudence offers a logically structured, comprehensive, well-researched and accessible overview of legal theory and philosophy. 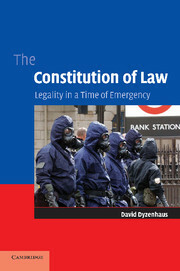 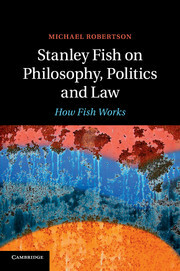 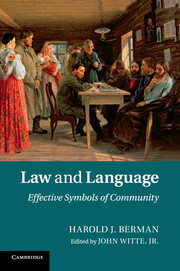 Written primarily for undergraduate students, it examines and demystifies the discipline's major ideas, and promotes a richer understanding of the social, moral and economic dimensions of the law. 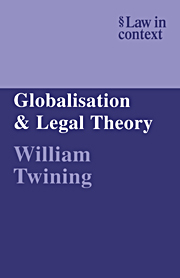 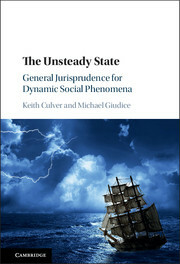 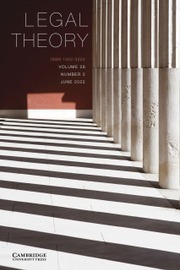 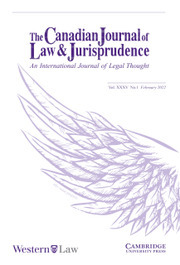 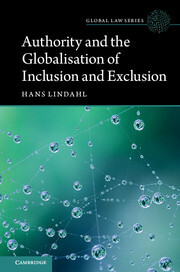 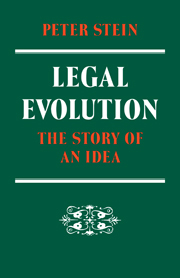 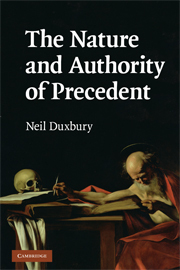 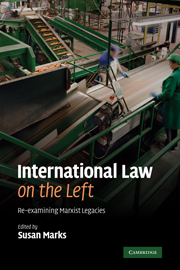 By locating the major traditions of jurisprudence within the history of ideas, the author deepens students' understanding of the perennial debates about the nature and function of law and its relation to justice. 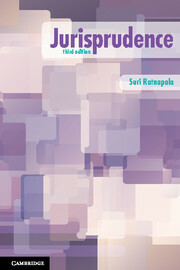 Fully revised and updated, with new materials on all topics, Suri Ratnapala's Jurisprudence remains an essential text for students and researchers of jurisprudence and legal theory.